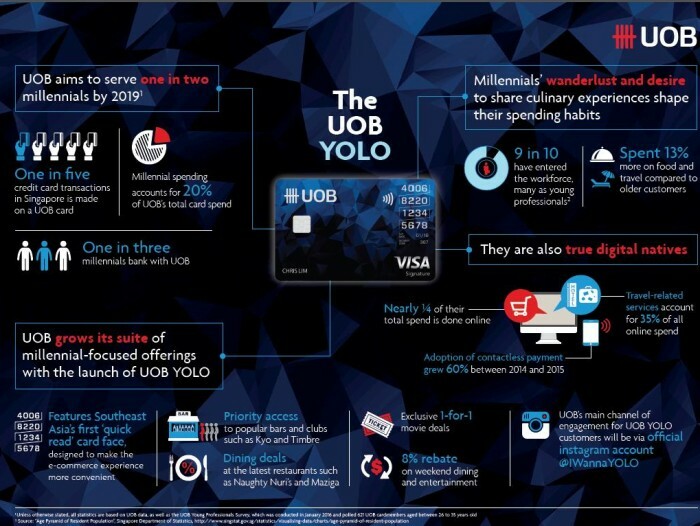 UOB has launched its first millennial-focused credit card called UOB YOLO. The name of the card derives from the popular millennial mantra “You only live once”. 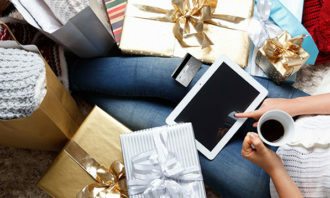 The card was launched armed with data obtained from the spending and lifestyle habits of millennials and a customer poll the bank conducted earlier this year. With the new card, UOB hopes to serve one in two millennials over the next three years as they will soon make up the largest demographic of customers in Singapore. To ramp up marketing efforts for the new card, a microsite has been created and more about the latest entertainment events and lifestyle and dining deals at its dedicated Instagram account @IWannaYOLO. 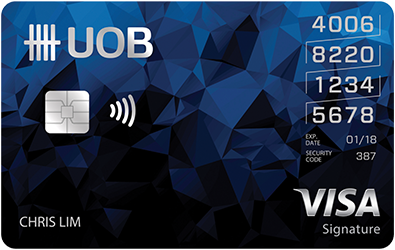 Jacquelyn Tan, managing director and regional head of cards and payments said that the UOB YOLO card is part of the bank’s larger strategy to serve young professionals’ financial needs “in one of Asia’s most prosperous economies”. 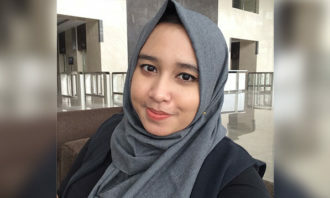 She explains that this is vital as within the next decade, millennials’ spending habits will form the backbone of the future economy as they will become the largest segment of the local workforce. Currently, millennial spending already accounts for 20% of UOB’s total card spend. Statistics given by the bank also show that in 2015, UOB’s millennial customers were more willing to spend on dining and entertainment compared to the older generations and they spent 13% more on food and travel as compared with customers above 35. “One in three millennials in Singapore currently banks with UOB. 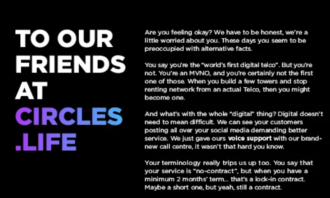 We expect the number of our millennial customers to increase as we introduce more products and services that meet their lifestyle and banking needs,” Tan said. This is not the first time a local bank has created a customized card to target the youth. In 2011, OCBC launched its Frank credit cards targetting the youths of Singapore. The cards customers could choose from various designs to customise their credit card faces with. UOB is also experimenting with the card’s actual feel by featuring a ‘quick read’ card face where card numbers are shown in a 4-by-4 stack on the top right hand corner instead of the usual horizontal line. Taking it one step further, UOB YOLO customers can also make contactless payments with tokenised security by tapping their Android smartphones at more than 10,000 NFC8-enabled terminals in Singapore through the Bank’s mobile app UOB Mighty. The app further offers them access to exclusive local dining deals and authentic food reviews. With the new card, UOB aims to give millennials priority access to popular bars and clubs such as KYO and Timbre, latest dining deals and rebates on popular travel websites. In face, travel accounted for the largest share of all online spend (35 per cent). Top travel websites included Agoda, Tiger Airways, Scoot, Jetstar and Expedia. “We are confident that UOB’s digitalisation journey will be relevant and will make banking and payments more convenient for our customers,” Tan (pictured) said. 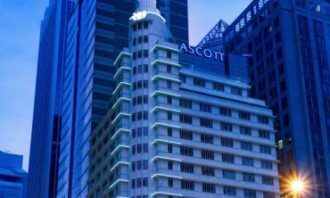 Malaysia - Discovery Networks Asia Pacific has collaborated with Astro to produce Reef Rescuers, a 30-minute television special wh..